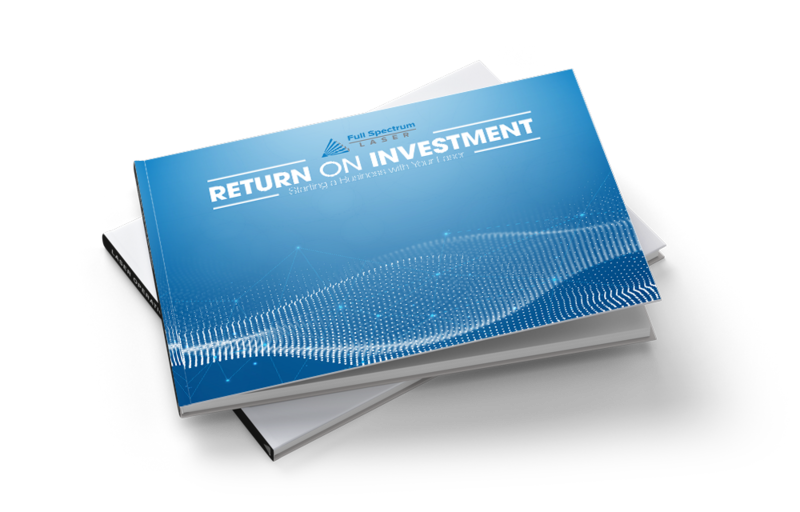 See how the experts do it. 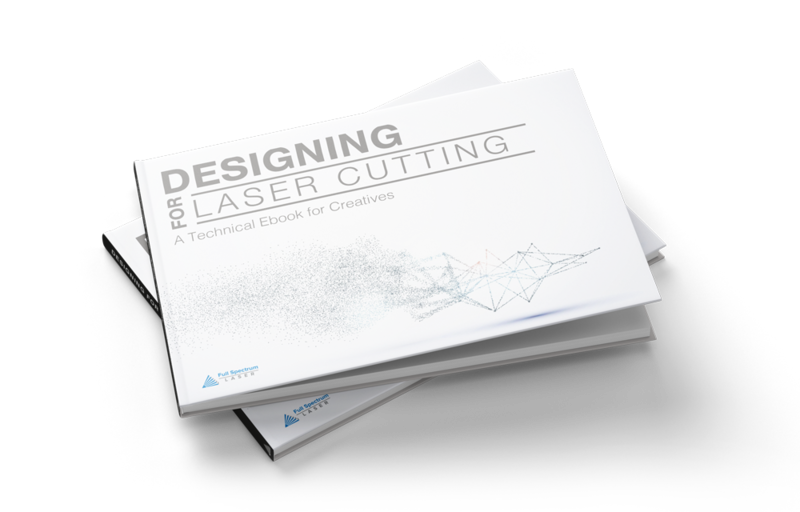 This ebook reveals the secrets of maximizing your laser cutting projects with professional tips and techniques. Learn to engrave photos with amazing detail. Discover how to create stacked 3D objects. All while utilizing and advancing your design skills. Learning about your earning potential with a Full Spectrum Laser System. dreamed of, and achieving that is not so difficult at all.